Welcome to the Artists’ Own Gallery. 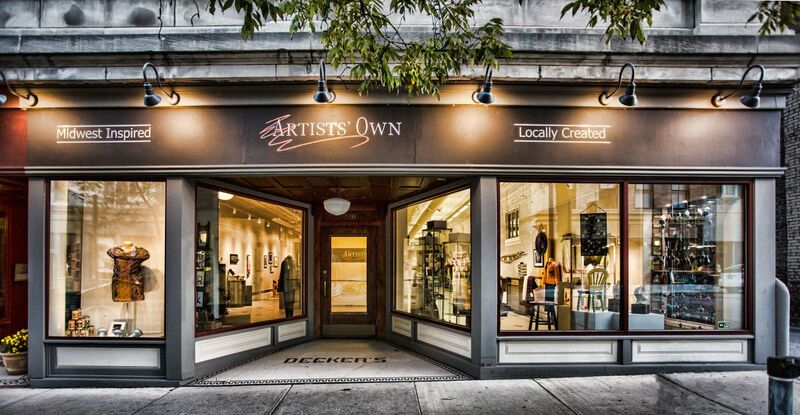 Artists’ Own is an artist cooperative with members from the Lafayette, Indiana area. They work in a wide variety of mediums including painting, sculpture, jewelry, photography, furniture, pottery, fiber, glass, drawing and much more. Find the perfect artwork to complement your home or office décor and shop for gifts throughout the year. 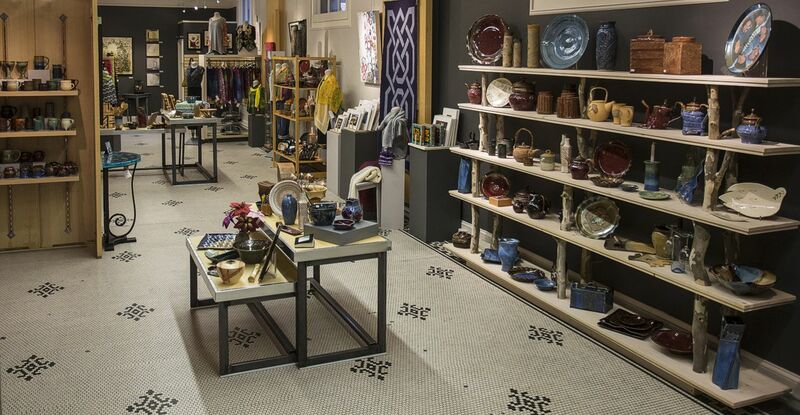 In 1999, a group of local artists pursued a dream of creating a unique shop with the goal of bringing art together to share with Lafayette. It would be a venue where they could display their work and offer it for sale to the community. The work had to be of the highest quality and hand made by local artists. The result of this dream was the Artists’ Own Gallery. The gallery opened in 2000 on 3rd Street facing the Courthouse Square. The community embraced the opportunity to see and own great artwork. 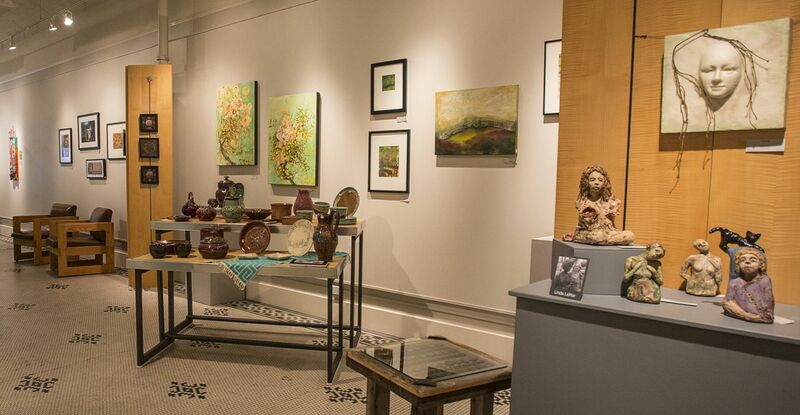 The success of the business led to relocating the gallery in 2002 to our present, larger location at 518 Main Street. As an artists’ cooperative, the members own and operate Artists’ Own Gallery. The artists serve in all capacities of running the gallery operation, including serving as shopkeepers. Each time you visit the gallery you will meet some of our talented artists. 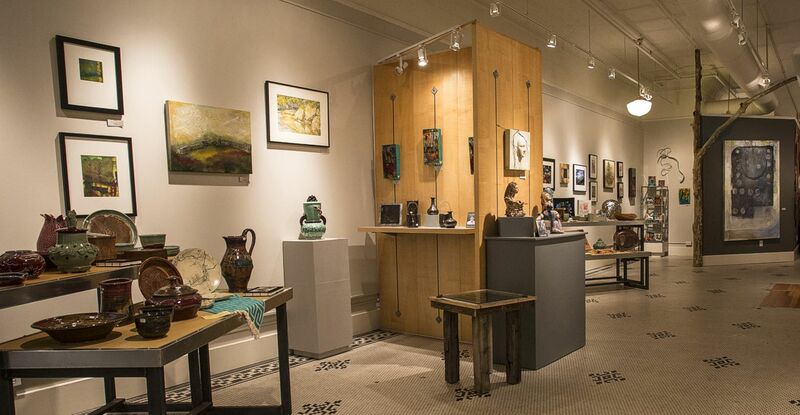 The Artists’ Own Gallery was conceived as a place where local artists would combine their art and talents in a friendly setting for both serious collectors and casual customers. 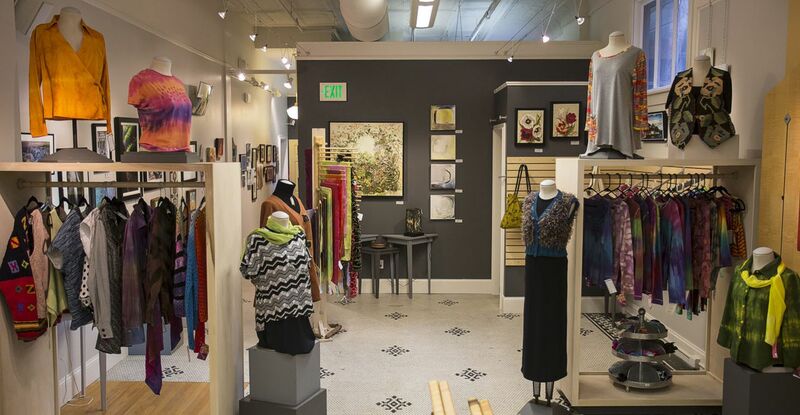 The gallery has become a primary destination for both contemporary and traditional art lovers. Works in the gallery include paintings, sculpture, jewelry, photography, furniture, pottery, fiber, glass, drawings, and much more. In 2010, Artists’ Own expanded once again by opening an art gallery in the adjoining space. Throughout the year, our members exhibit new and often daring and unconventional work in solo or group shows as the artists explore new mediums and subject matter. Be sure to come back frequently to see our new gallery exhibits and our constantly changing array of artwork in a variety of mediums.